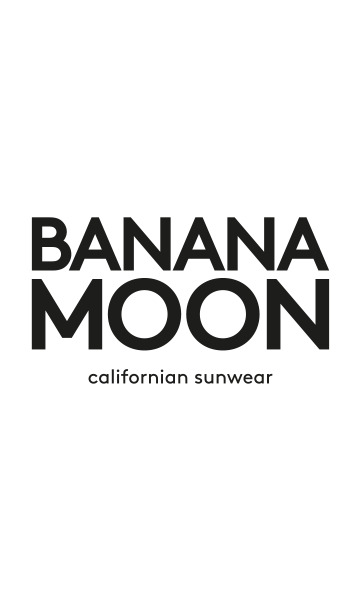 BANANA MOON women's grey scarf. The RYDER LEMONWOOD scarf is a design from the BANANA MOON line. The grey RYDER LEMONWOOD women's knitted scarffrom theBanana Moon brandis the key accessorythat you must have in your wardrobe this winter! Choose thiswomen's chunky scarfthat features acable pattern. Are you looking for warmth and comfort? No problem, you'll love snuggling up in this feminine scarf that will keep your neck lovely and warm. The different colours available for this design will bring a touch of style and pizzazz to your outfits. This scarf will match with all your outfits. This knitted scarf can be worn in town with a smart outfit, with casual clothing or for a sporty workout. You won't want to take this new winter accessory off. You can also wear it for winter sports in the mountains. Choose this women's grey scarf to wear with the CAMROSE DURHAM pink padded jacket from Banana Moon and the CAMPHOR CAMBENSY black trousers. The RYDER LEMONWOOD scarf from the Winter 2016-2017 collection from the Banana Moon brand is also available in different colours!